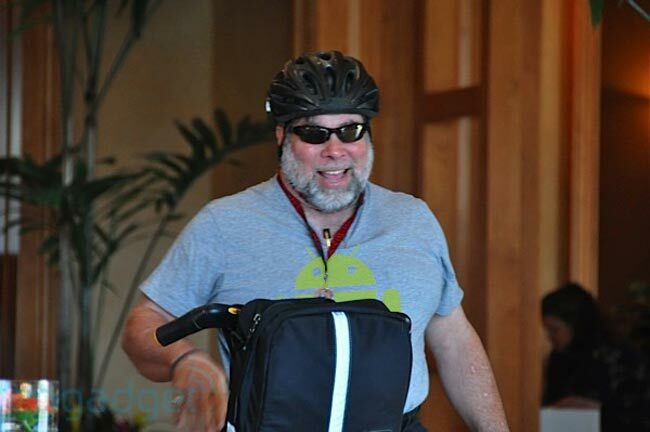 Apple’s co-founder Steve Wozniak recently gave an interview to dutch language newspaper De Telegraaf, and it seems that the Apple cofounder thinks that Android will become the dominant smartphone platform over Apple’s iOS in the long term. Wozniak then went on to say the following about Android ‘Android phones have more features,’ and they offer more choice for a wider range of people. He also talked about Nokia and described them as ‘the brand from a previous generation’.